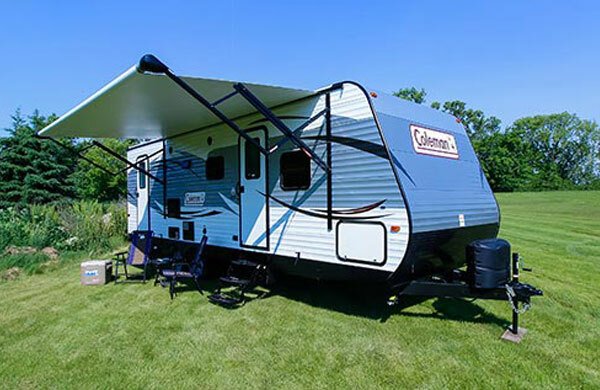 Camping World of Idaho Falls is located off I-15 in Idaho Falls exit 118, in the pristine upper Snake River Valley with the Grand Teton and Yellowstone Park’s nearby. 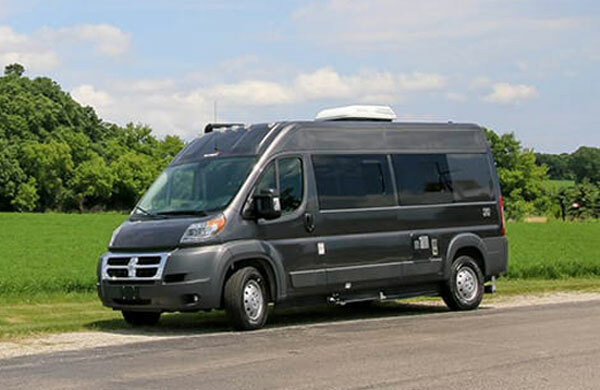 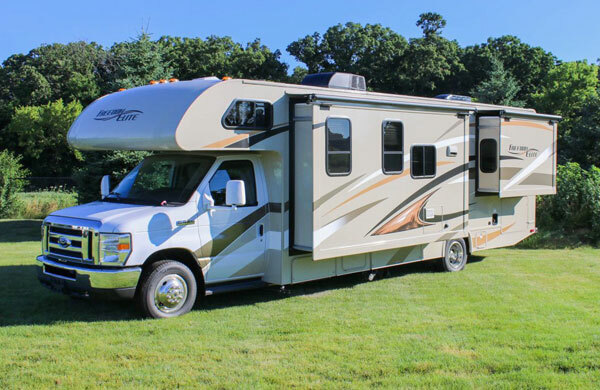 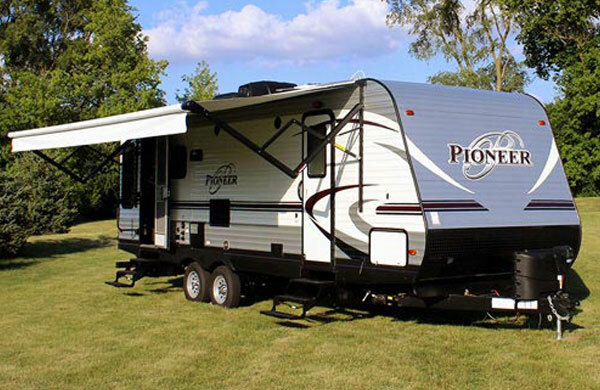 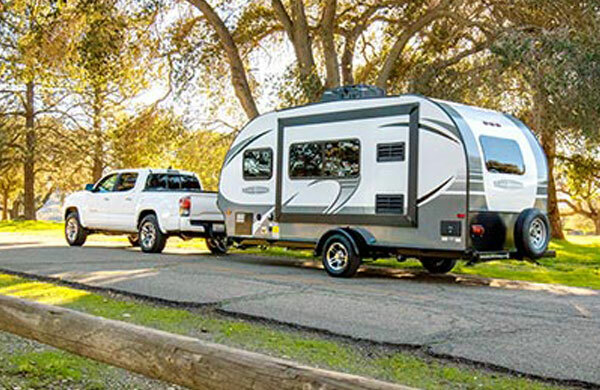 Visit us today for all your RV sales, gear, and service needs and see why your friends and neighbors have bought from us. 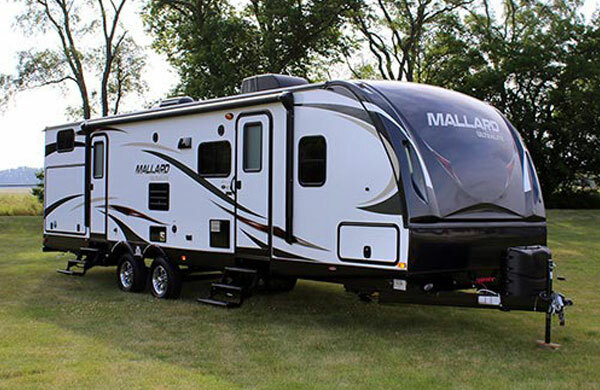 Email Camping World of Idaho Falls with any questions or comments.